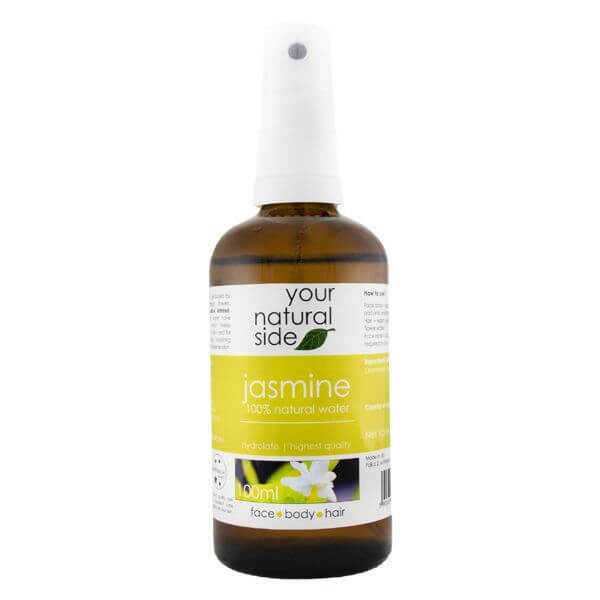 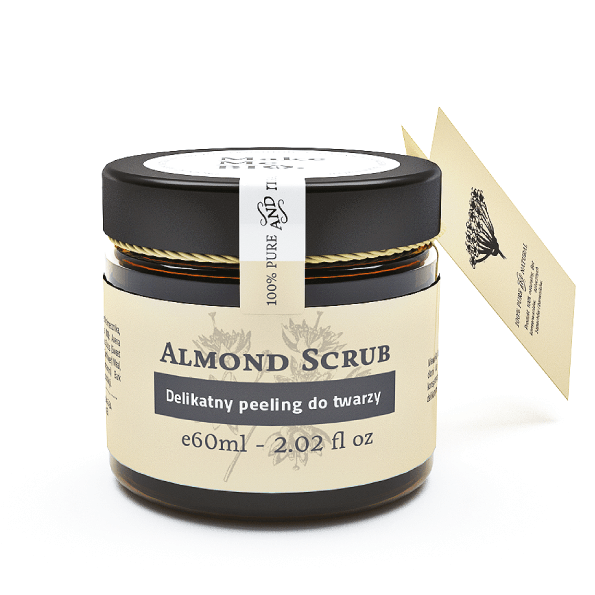 MakeMeBio® Almond Scrub Gentle Facial Scrub 60ml. 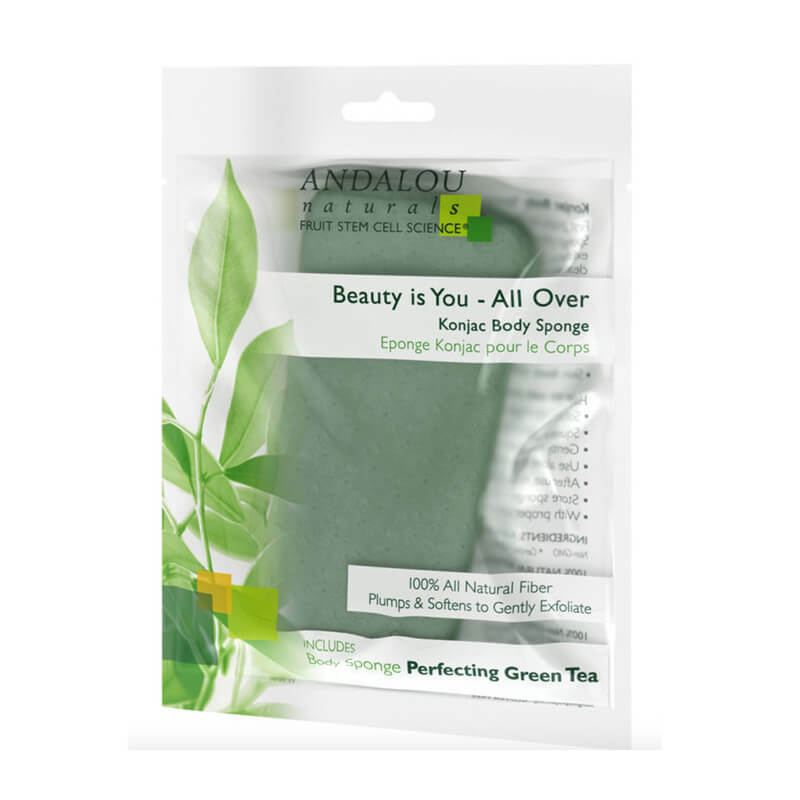 MakeMeBio® Clean Powder Gentle face wash powder 60ml. 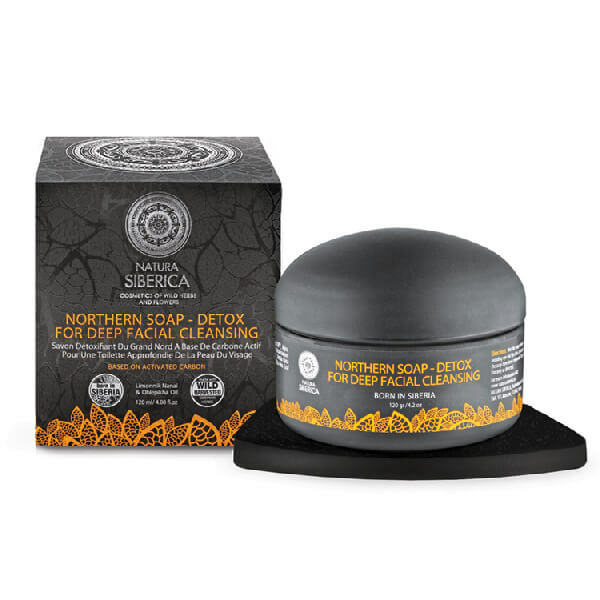 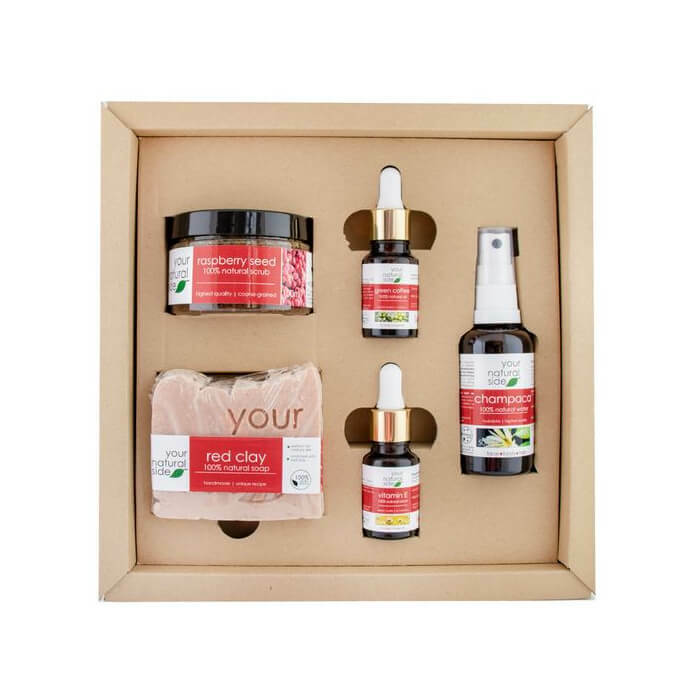 Natura Siberica Northern Soap For Deep Facial Cleansing 120ml. 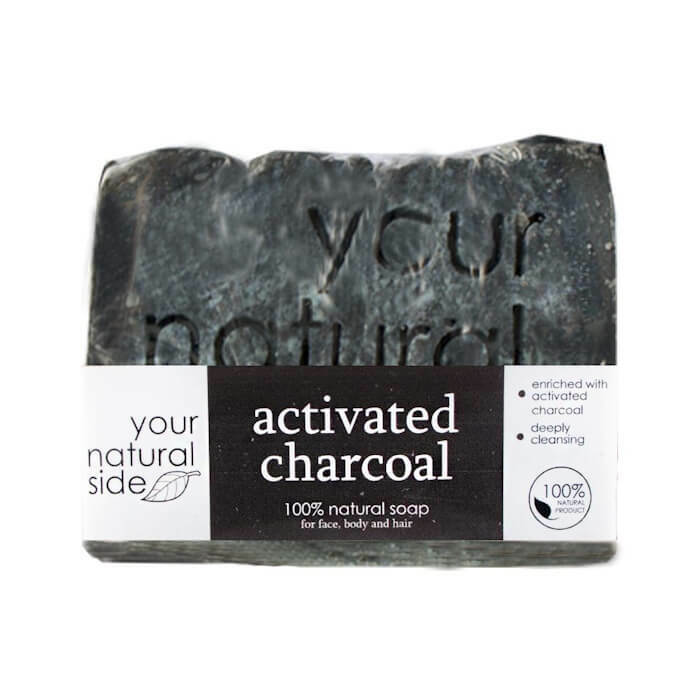 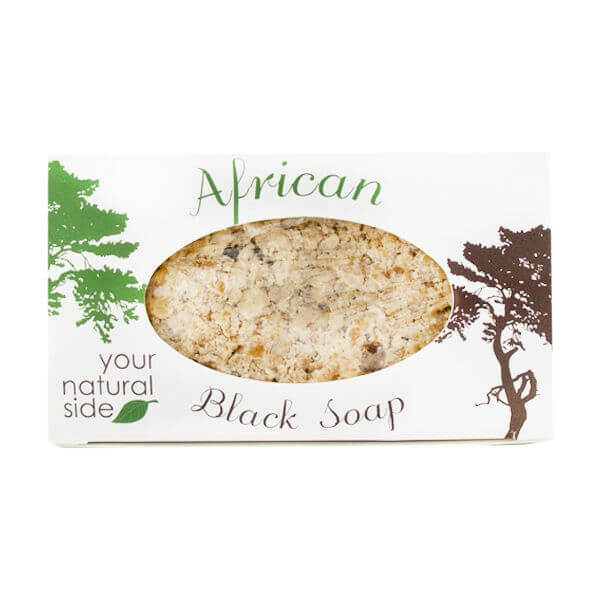 Your Natural Side Activated Charcoal Soap 100g.